Design for Signage Gold Coast: Stand Out. Signs work when they’re seen. Make sure yours gets noticed. Spirelight provides graphic design for your signage Gold Coast and Australia wide. From vehicle decals, to shop window signage, to billboard design, Spirelight creates branded designs that stand out. We can coordinate the signage for you, or pass on your designs in electronic format, so it’s over to you. It starts with a consultation. We learn what you have in mind, where your design is going, and the key message you want expressed. Then, our graphic design team creates your signage design. You have the chance to provide feedback. Then, we can coordinate the printing process, or hand it over to you. To learn more about our signage design options, get in touch. We’ll meet with you for a free chat. We worked with Dr Kaylene Henderson to produce the Raising Good Kids series of courses and accompanying website. 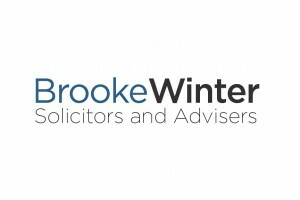 We've helped Brooke Winter Solicitors and Advisers to produce a fresh, modern digital presence. 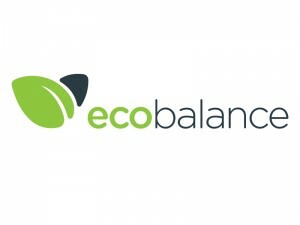 Spirelight assisted Eco Balance to finish their WordPress website and develop a visual brand. We assisted Prima Hair, a local hairdresser, to re-brand their business.